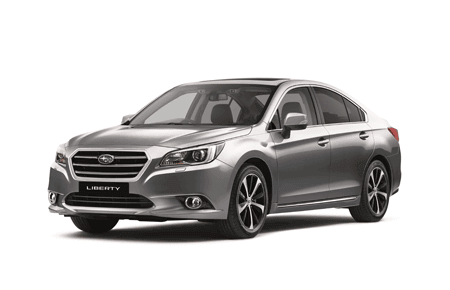 View the latest dealer special offers and factory promotions available at Bunbury Subaru. 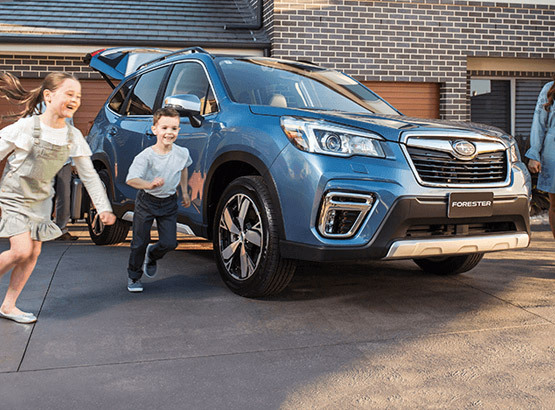 You can be confident knowing that Bunbury Subaru's commitment to excellent performance, quality, safety and value, extends far beyond new vehicles. 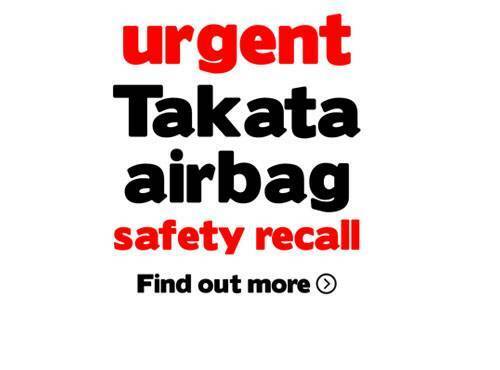 All cars being serviced at Bunbury Subaru are thoroughly inspected and any recommendations for adjustments are discussed with our customers. 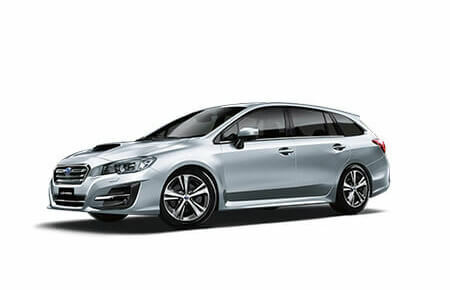 Bunbury Subaru offers a complete range of finance packages, which we can tailor to meet your individual needs. A city SUV and a mean off-roader. Packed full of performance and features to give you and your family more fun along the way. 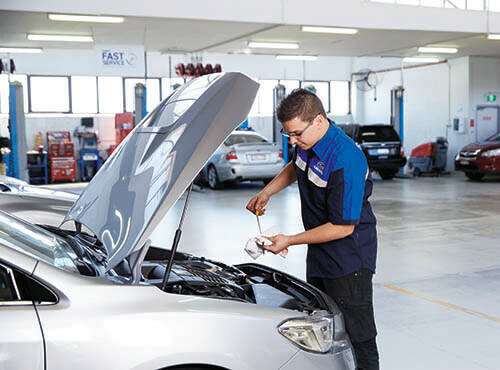 With our first ever range-wide Capped Price Servicing Program you'll be in complete control on and off the road. 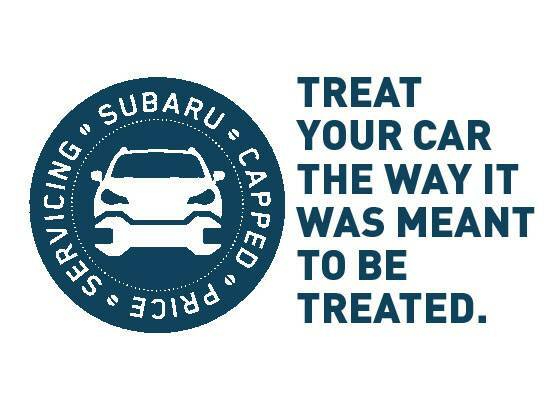 We appreciate you taking the time to visit Bunbury Subaru’s online dealership. 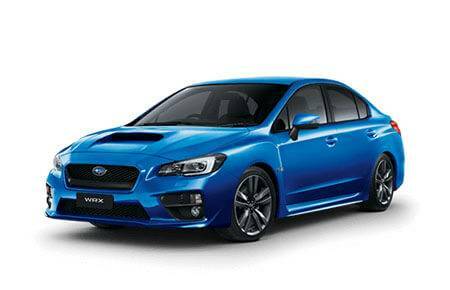 At our dealership, Bunbury Subaru provides you with high-performing Subaru vehicles designed to thrill and inspire. 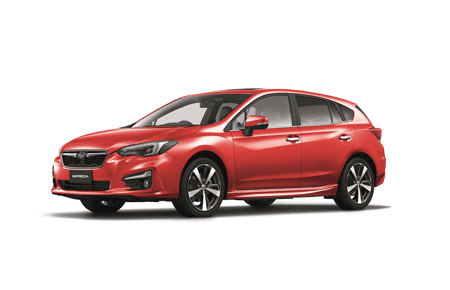 We are located at 16 Sandridge Road, Bunbury, WA and our mission is to be your number one choice for Subaru sales, service, parts and accessories. We have been serving Bunbury and the surrounding area for over 30 years and we are a locally owned and operated family business with over 40 years experience in the automotive industry in Bunbury. 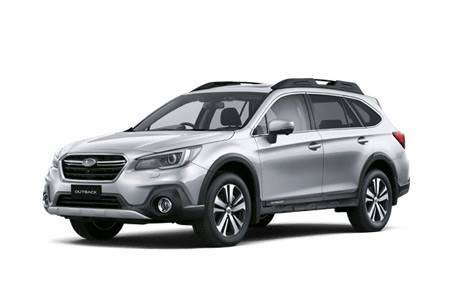 Visit our virtual showroom to see the latest range of Subaru SUV’s, recreational and passenger vehicles, browse our Internet Used Car stock, view our latest online specials, book a service or purchase Subaru Genuine Parts and Accessories from our comprehensive catalogue. 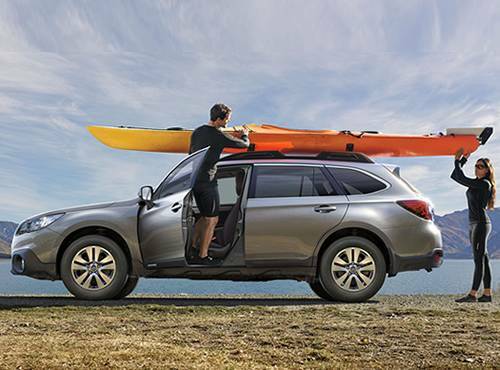 Find the Subaru that’s perfect for you. Explore our city cars, SUV family cars, luxury cars and our legendary performance models. 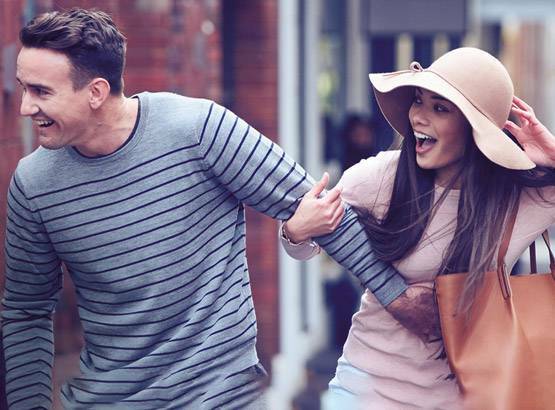 Meet the perfect city car. 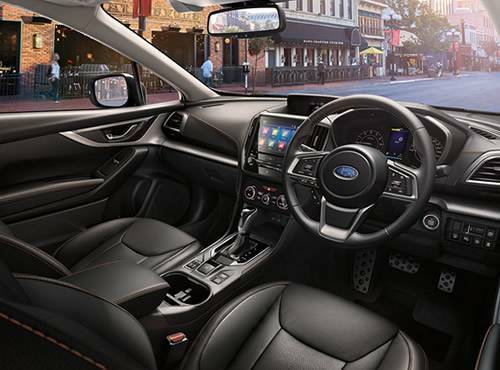 New Impreza fits so much more into life, with a stylish new design and state-of-the-art comforts. 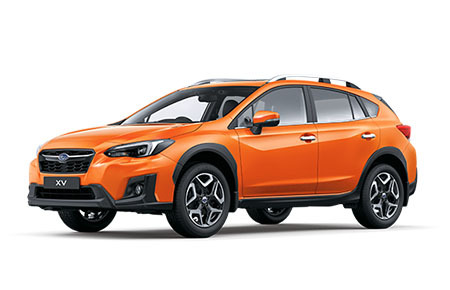 Introducing the new Subaru XV. Australia's genuine compact SUV, reimagined to deliver more tech, more features, more connectivity and more entertainment than ever before. A blend of urban style and rugged rural capabilities. Full of possibility, space and style. A sophisticated sedan, with a sleek new look. It combines technology with good looks like never before. Iconic. Potent. Turbocharged. This sports sedan now has sleek styling and intuitive technology to boot. 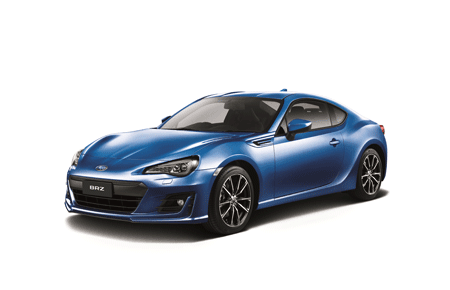 A compact sports coupe with dynamic handling and stunning sports styling. It's sheer driving delight.